I’ve been staring at a white screen for quite a long time trying to put into words what Simonpalooza meant to me. I read (& watched) so many of the Kansas City posts, but I somehow didn’t think NYC could live up to the standard. I mean, ever since I learned that Simon would be in New York, I knew that I would go. It was just a matter of how long I’d be there, how I’d get there and who I’d go with. And then on Friday it hit me that I would ACTUALLY be meeting all these people. I’m not quite sure how I hadn’t realized this earlier, but I hadn’t. And it all started in a parking lot. With lots of coffee. But somehow “meet me in the parking lot and I’ll drive you to Karen’s house” just isn’t as scary coming from the D-OC as it sounds in real life. And so there was laughter, and words and coffee, and questions and boluses and cameras and glucose tabs. And then we got to the bowling alley. I want to say who greeted us first, but I don’t know because it doesn’t matter. What matters is that there were hugs and hellos and lots of introductions. What matters is that one man traveled across the world to see us. It something so amazing. Something I needed and didn’t even know that I needed. I’m still in awe that it even happened. And so very thankful that it did. 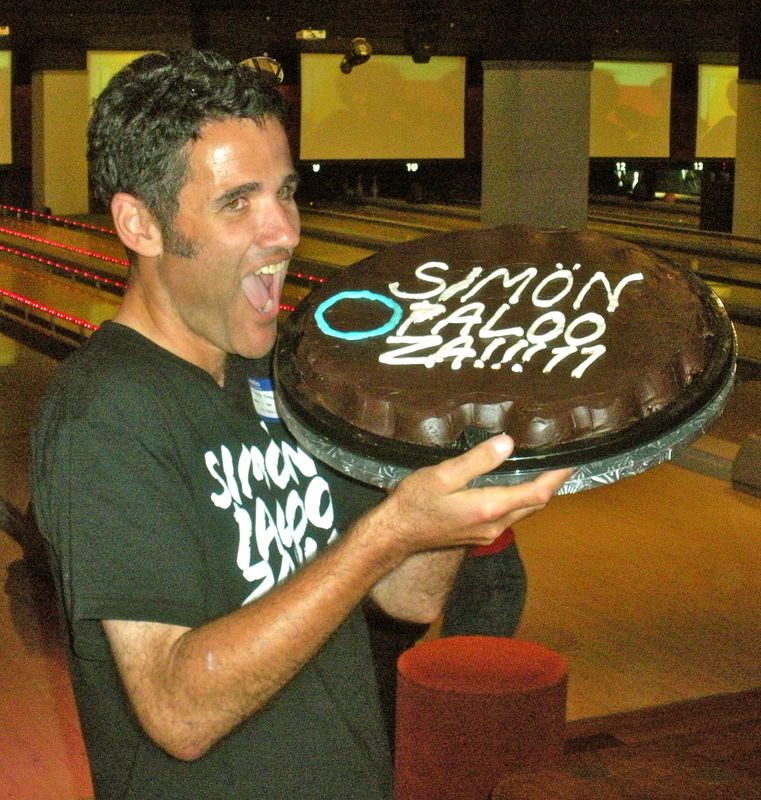 Thank you Simon; because of you I got to meet every single person there for the very first time. awesome! 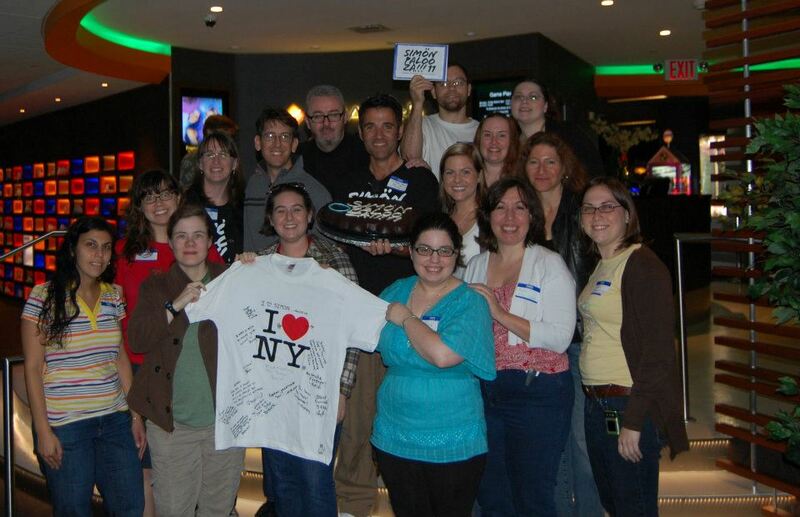 i’ve so enjoyed reading everyone’s posts about the meetups! I’m glad I got to meet you! 🙂 I love this post. It’s simple. And sometimes simple says it all.